This is Lucy. 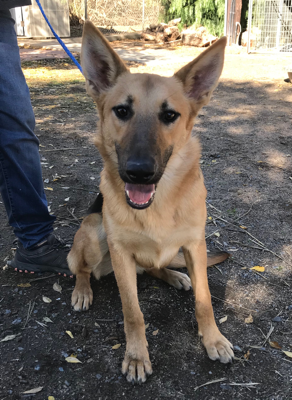 She is an 8 month old German Shepherd. She is learning to walk on a leash and friendly with everyone she meets. She will need some training. Lucy is looking for a loving home.